If you’re switching to Quick Base from an antiquated system or application, the MCFTech Batch Loader can make your transition easier. 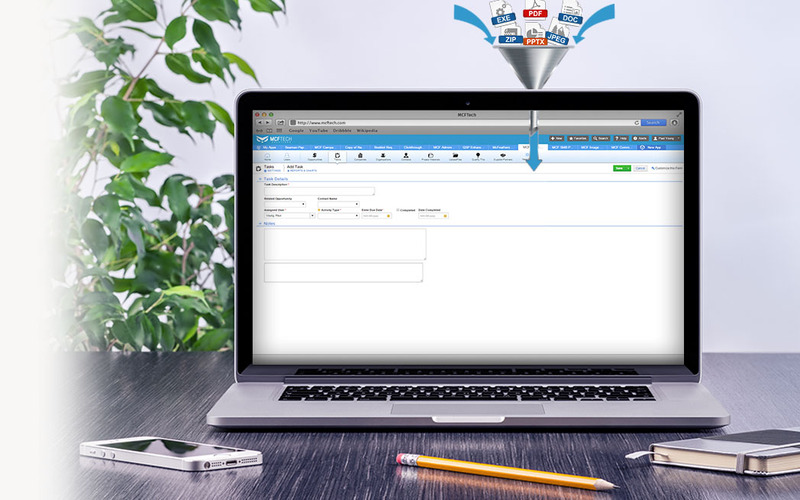 Take files stored in your old systems or applications and upload them to Quick Base in batches to reduce your transition time. Advanced logic can be applied to make sure your files end up in the right place inside Quick Base. 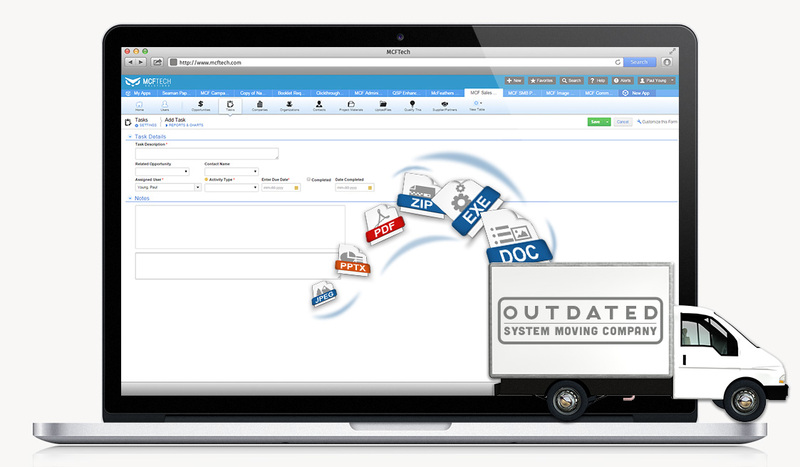 Quick Base natively supports individual file uploads, which can make transitioning time consuming. Speed up your transition with the MCFTech Batch Loader.